Now Offering a NEW Virtual Reality Experience! 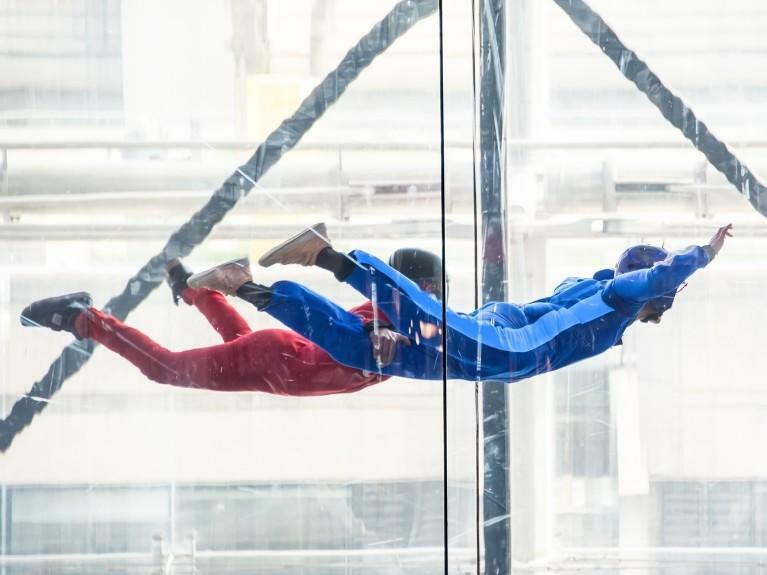 iFLY, an entertainment company that offers modern indoor skydiving experience, is now open and offering you the opportunity to spread your wings and make your dream of flight a reality! Book your flight today and fly alongside Toothless with an all-new VR experience allowing you to immerse yourself in the mythical Viking world of Berk from How to Train Your Dragon: The Hidden World!